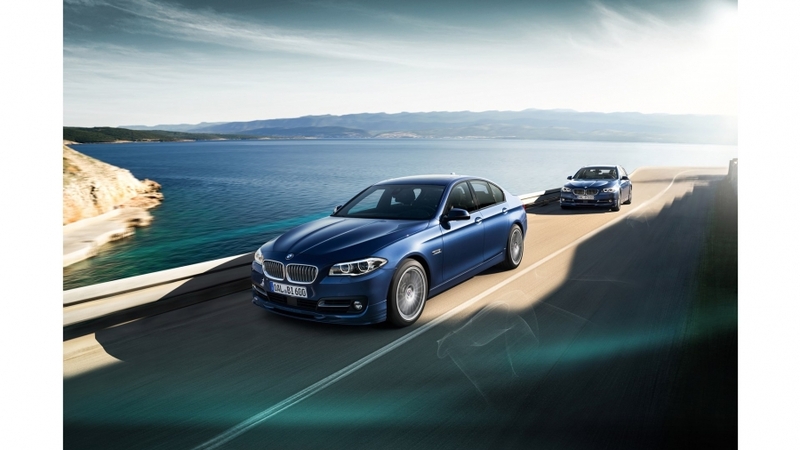 Surprise victory over the big automakers: The readers of the AUTO BILD KLASSIK magazine voted the BMW ALPINA B5 Bi-Turbo EDITION 50 a “Future Classic”, awarding it the Golden Classic Steering Wheel in the “Saloon and Estate Cars“ category. Among the competition, the powerful saloon prevailed over the Jaguar XE and the VW Passat. With a top speed of 328 km/h, it’s one of the world’s fastest saloons. The BMW ALPINA B5 Bi-Turbo EDITION 50 was created as a special edition model for ALPINA’s 50th anniversary, and was first presented to the world in March at the Geneva International Motor Show. 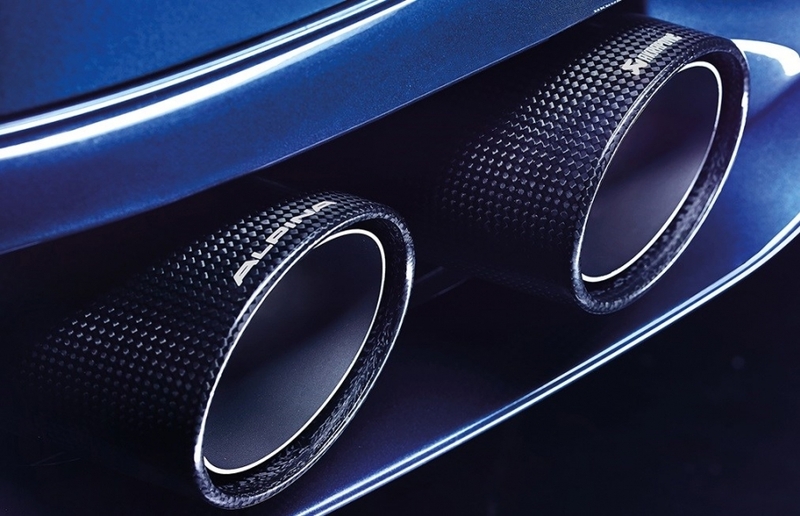 It is equipped with a titanium Akrapovič exhaust system with carbon-fibre tailpipes, giving the car a unique design and sound signature. Using the light and durable titanium exhaust results in a weight saving of 17 kg compared to stainless steel. The nominees for the “Future Classic” included model series that were presented for the first time within the 12 months leading up to their nomination. AUTO BILD KLASSIK, the classic car magazine for vintage cars and young classics, presented the Golden Classic Steering Wheel award for the sixth time.